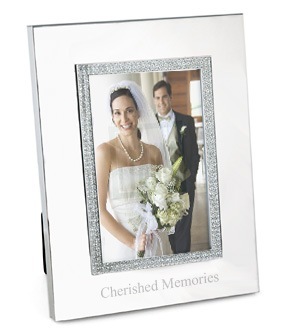 Perfect for wedding days, anniversaries, and Valentines day, this glistening rhinestone jewel picture frame will capture all of your wonderful memories. OUT OF STOCK: Sorry, we are currently sold out of the 'Rhinestone Jewel "Love" Glass Picture Frame*'. If you have further questions, please call our customer loyalty team at 1-800-793-3924. Looking to send a distant relative that wasnt able to attend some part of your wedding? Gift them with your memorable moment with a beveled glass picture frame that will leave your relatives and friends wishing they were present at your wedding. The piece holds a 4 x 6 photo on the horizontal and comes decorated with Love in rhinestones. 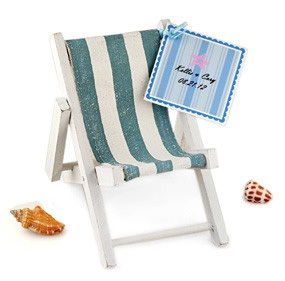 Place it on a desk, nightstand or any tabletop for display. The Rhinestone Jewel Glass Picture Frame works well as an event favor at weddings. You could also get one for a loved one at special times like on Valentines Day or anniversaries. The Rhinestone Glass Photo Frame is simple in frame work, but carries an elaborate and meaningful picture that you can to your cousin or aunt living out of the country. Showcase that special moment you are so proud of with this unique lovers photo frame. See the personalized Picture Frames and Albums category for a complete product listing of like favors. The Rhinestone Jewel photo frame series continues with the Rhinestone Jewel XOXO Glass Picture Frame and Rhinestone Jewel Marry Me Glass Picture Frame. 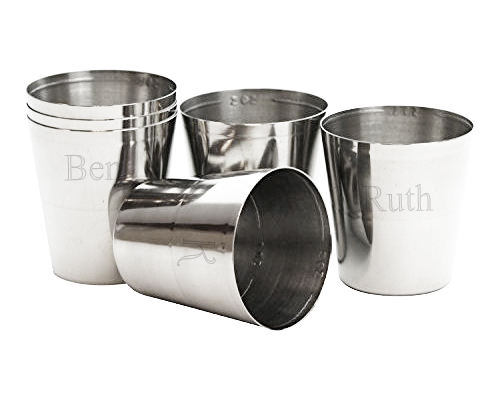 Get the Engraved Silver Picture Frame for any special occasion.